We are the leading supplier and exporter of AC41M-45M Pneumatic C-Ring Tool. 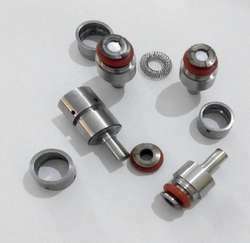 We are provider of Clinching Tool. We are a top-notch organization, engaged in providing Clinching Tool. From our wide consignment, we are affianced in supplying Clinching Tool. 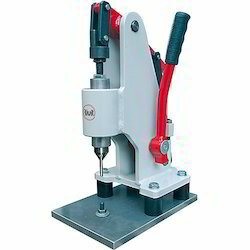 We are amongst the most reputed names in the industry, offering Clinching Tool. In order to meet excellent quality standards, we are supplying Clinching Tool.